Dr. Aleen Lee is a diplomate of the American Board of Otolaryngology-Head and Neck Surgery and delivers comprehensive care in general otolaryngology to both children and adults. She completed her residency at the University of Vermont which included additional training in head and neck ultrasound under Dr. Robert Sofferman, a leader in this field. She also has a special interest in nasal airway and sinus surgery, thyroid and parathyroid disorders, and sleep apnea surgery. 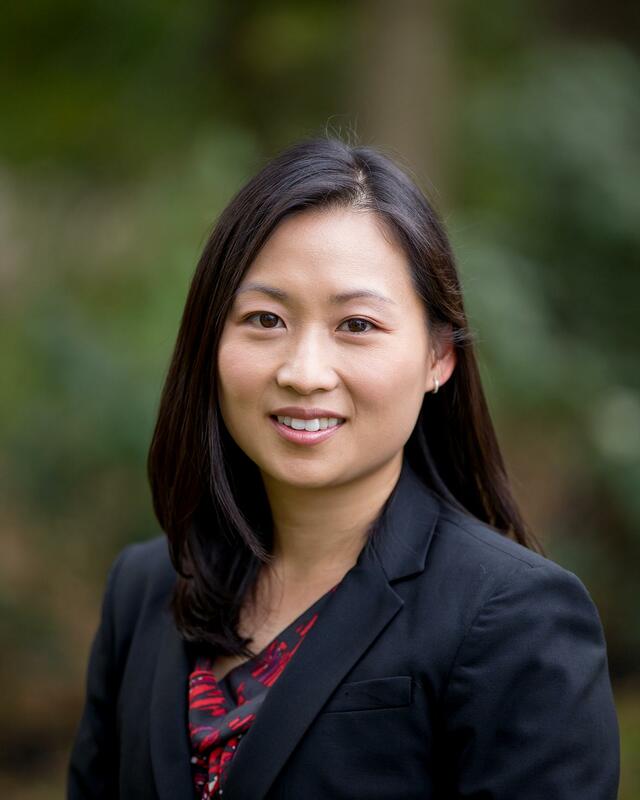 After many years of delivering excellent and compassionate care to the communities of Freehold, Lawrenceville, and Plainsboro New Jersey, Dr. Lee recently relocated to Portland, OR to serve the community where she was born. She remains dedicated to maintaining the highest standard of care for her patients and looks forward to providing individualized care to all her patients. She spends her free time chasing after her toddler, gardening, rock climbing, hiking, and exploring the great outdoors.